This event promises to be the cheesiest event ever! UK’s largest dedicated cheese fair is happening in Melton Mowbray across the first weekend of May with talks, tastings and demonstrations from industry experts. 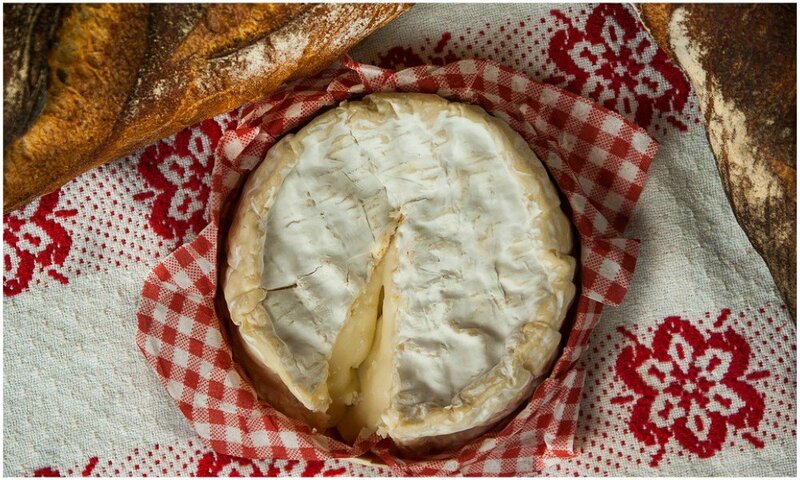 With over 70 cheesemakers expected at the fair, you’re sure to find all sorts of cheeses, including rare types from small exclusive producers. Aside from cheese there will also be wine, cakes, beer, chutneys and Melton Mowbray’s famous Pork Pies. Advance tickets are £4, otherwise £5 entry on the day. 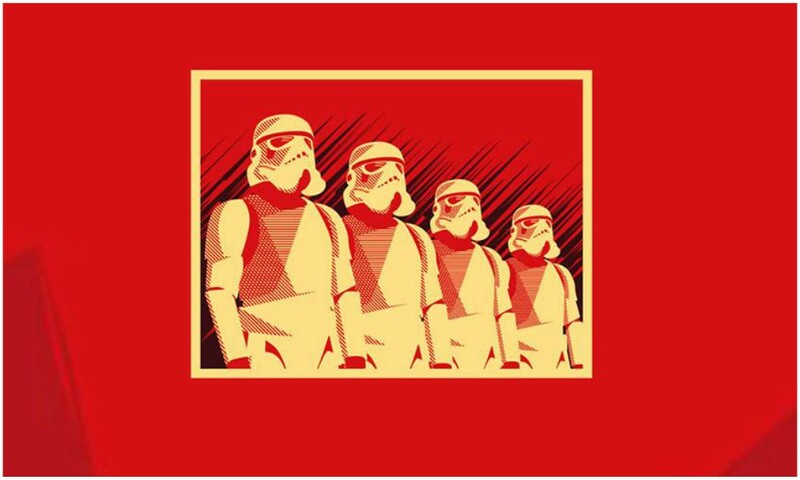 May the fourth is over but we still have revenge of the fifth! Make a weekend of Star Wars activities and watch Rogue One: A Star Wars Story under the galaxy at Twycross Zoo. Explore and discover the animals from 5pm, grab a bite to eat, set up station and wait for the force to awaken at 7:30pm. Tickets must be booked in advance. For more details, visit the Twycross Zoo website. 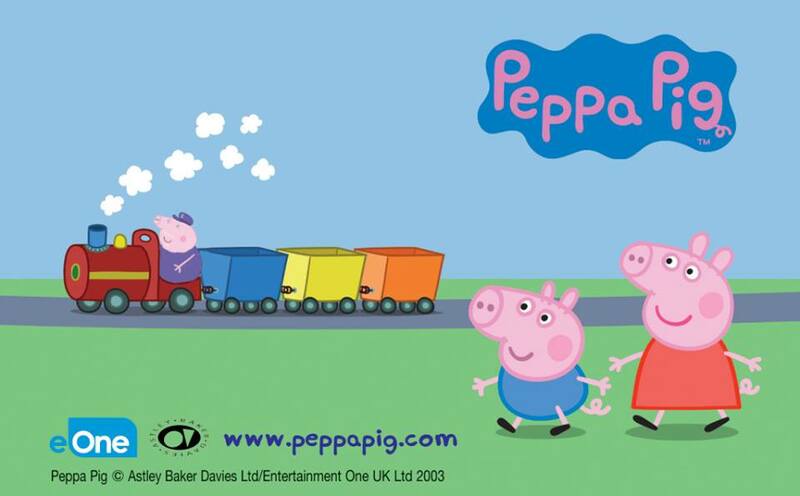 Peppa and her brother George return to Loughborough this bank holiday weekend for more fun and games. Meet the cheeky piggies themselves at regular intervals each day for that photo opportunity and hop on the train for a ride to neighbouring villages where you can find a mini fun fair in Rothley or take part in a picture hunt at Quorn. Let’s hope there’s no muddy puddles though! Head down to Handmade Festival to discover new and forward thinking music, comedy, art, film, performance and photography. It’s a totally independent music and arts festival and the line up includes Circa Waves, Drenge, Little Comets, Idles – with still more to be announced! This year, they even have a handy smart phone app so you can plan your weekend and share photos and videos with other festival goers. Keep updated on the Handmade Festival website. Discover the county’s finest makers, bakers and creators in this monthly Makers Market, starting this Sunday from 11am – 4pm. 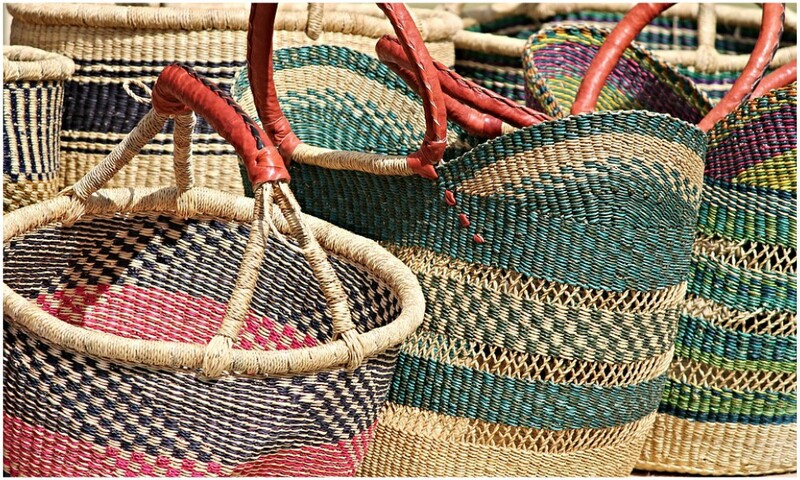 Since it launched last year it’s become hugely popular and you can expect to find a variety of hand-crafted items from arts and crafts to food and drink. Make your way to Leicester Market this weekend to support your local producers! As we’re well into Spring, a number of private gardens are open to the public as part of the National Garden Scheme. Why not take a stroll and view acres of luscious gardens in bloom with all types of flowers, trees, plants, herbs, orchards and ponds. See the National Garden Scheme website for more details of the open gardens across the county. 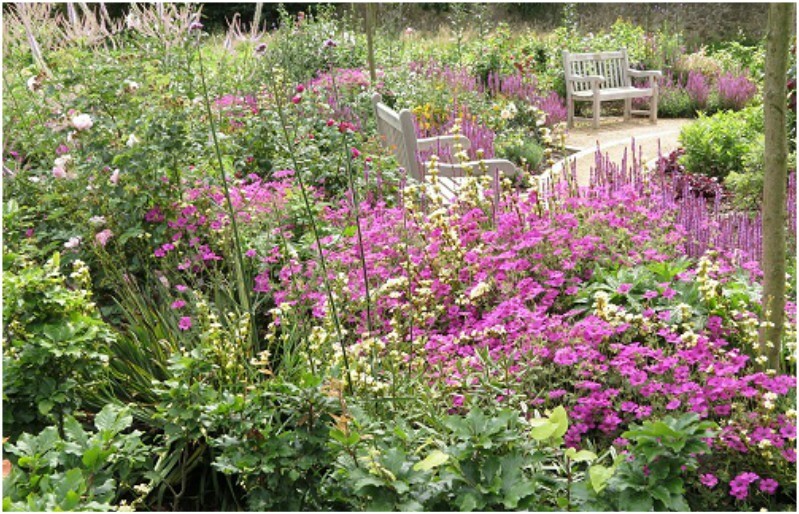 National Garden Scheme – Woodhouse Eaves, Wymeswold, Tilton on the Hill,Melton, Newtown Linford. A sensational show that will take you on a rollercoaster ride of dizzy heights and rock bottom lows encountered by a group of New York students chasing stardom. Follow their journey of struggles, fears, prejudice, identity, substance abuse and ultimate triumph. It’s a show not to be missed! 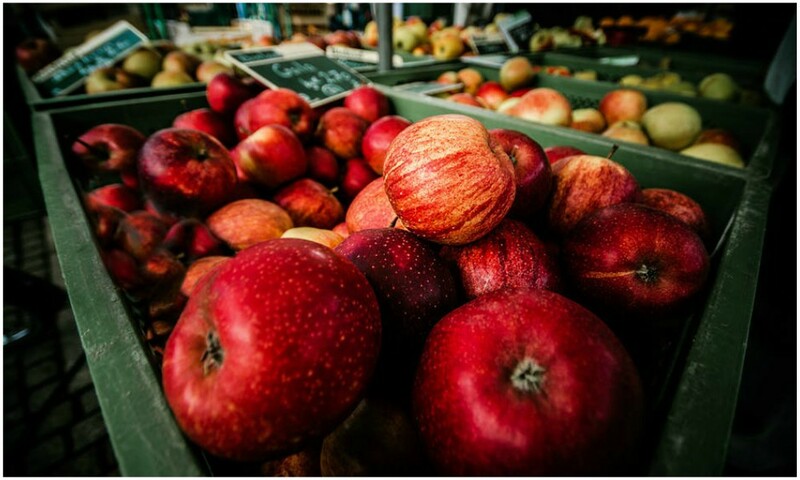 You’re in for a regular treat with a food fair being held in Market Harborough every third Thursday of each month where you can discover street food from around the world and enjoy locally sourced and produced favourites. 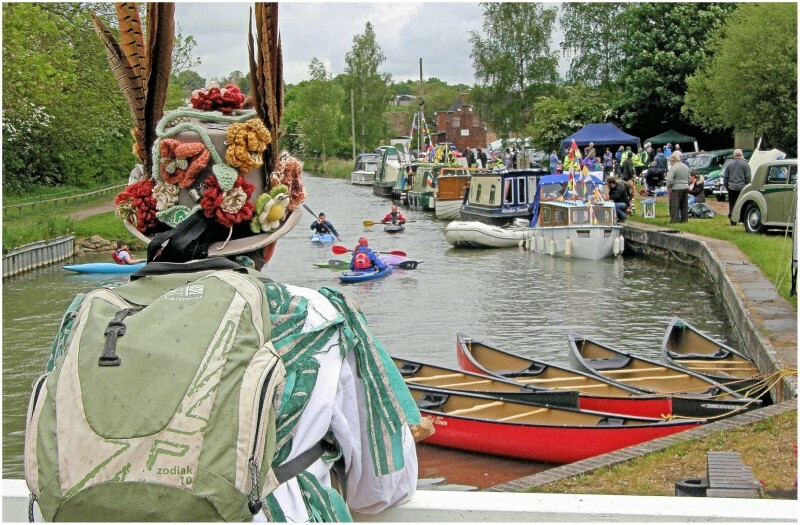 For a weekend of family fun and a good cause, pop along to the Moira Canal Festival to learn about the work behind connecting Ashby Canal to the national waterways network. With historical re-enactment, a display of classic cars, Morris Dancing and children’s crafts, there’s plenty of fun to be had. Celebrating all things art from theatre, dance, music, visual arts and digital media, this is the largest arts festival in England and Wales for children aged 0 – 13. With the aim of creating opportunities for children to engage in a variety of performances and activities, don’t miss this inspiring and educational event. See The Spark Festival website for more details on the events/ performances taking place across the county. 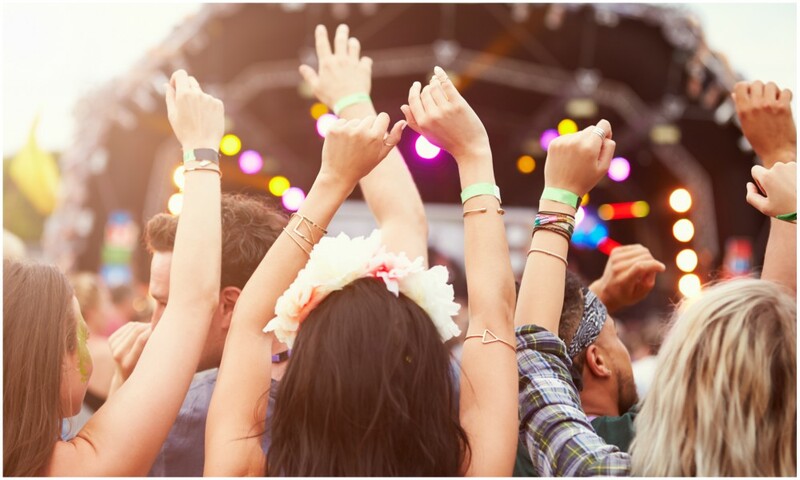 Time to dig out your camping gear and wellies for the world’s biggest and best music festival, woohoo! There’ll be tribute acts, original acts, cover acts, unsigned acts where you can discover alternative music and new artists. SHINE, Monachopsis, No More Heroes, Bombardiers, Day Of The Moon are just some of the bands lined up with many more to be confirmed. Take advantage of this epic event right on our doorstep! Visit the Glastonbudget website for more details. 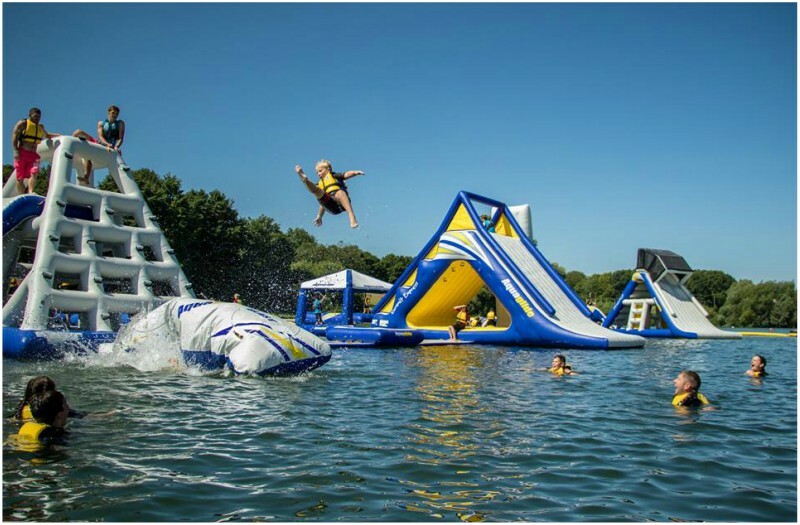 In true Total Wipeout style, the Aqua Park Rutland is back for another summer. Here’s your chance to tackle floating inflatable trampolines, balance bars, rollers, rockers, climbing walls and humongous slides. Challenge friends and family in this entertaining obstacle course and see who will be wiped out first.